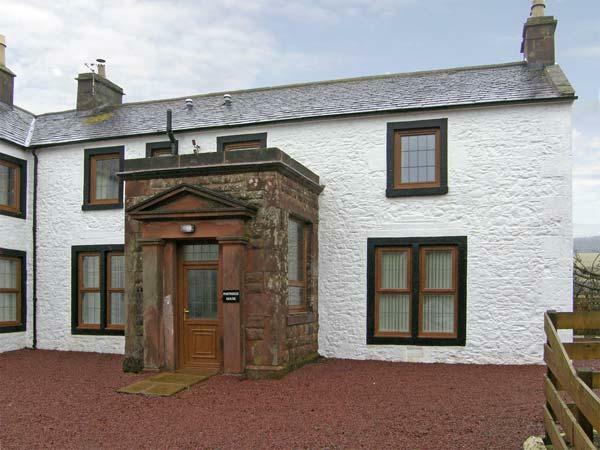 Details for 2 South Milton Cottages, a holiday home in Stairhaven, Dumfries and Galloway. 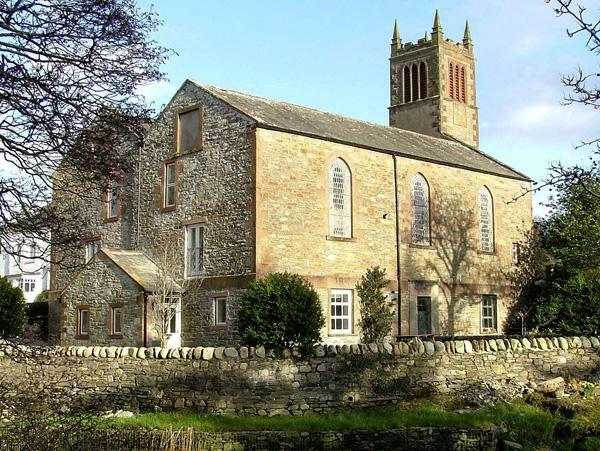 2 South Milton Cottages holiday cottage in Stairhaven sleeps 6, with 3 bedrooms and 2 bathrooms. 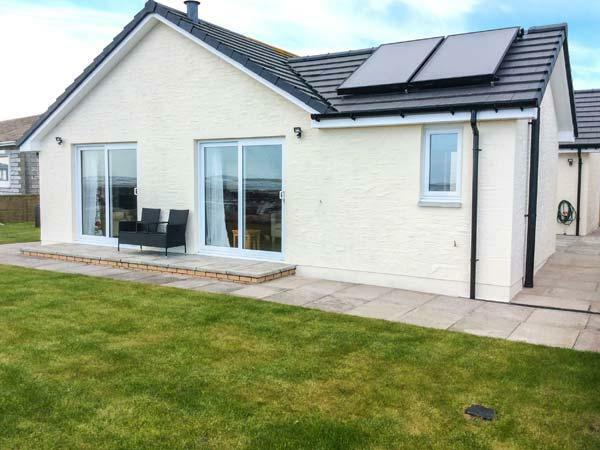 2 South Milton Cottages in Dumfries and Galloway is non smoking and is child friendly, typical prices starting at £346 and 2 South Milton Cottages does not accept pets. 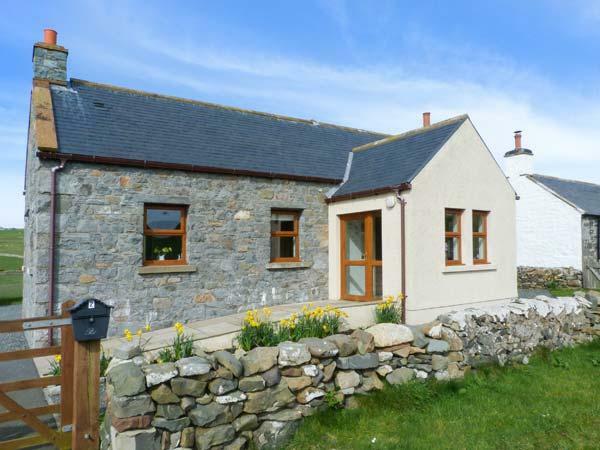 2 South Milton Cottages in Stairhaven is a self catering property with 3 bedrooms. 6 visitors can sleep at 2 South Milton Cottages. 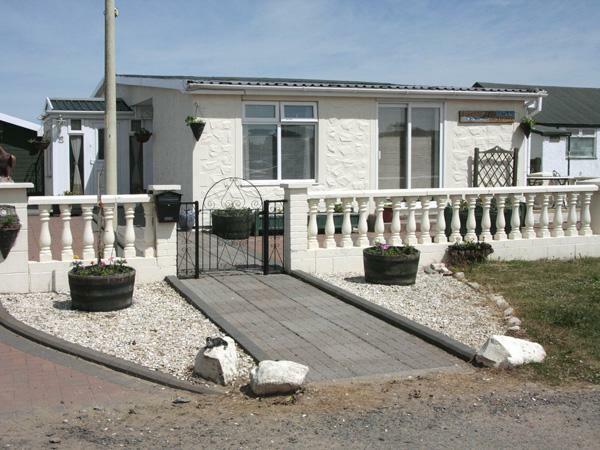 2 South Milton Cottages in Stairhaven is a holiday home with 2 bathrooms. This is not a dog friendly cottage. 2 South Milton Cottages has cots for infants included. This holiday cottage has off road parking . This holiday let includes a dishwasher. High chairs included at 2 South Milton Cottages. 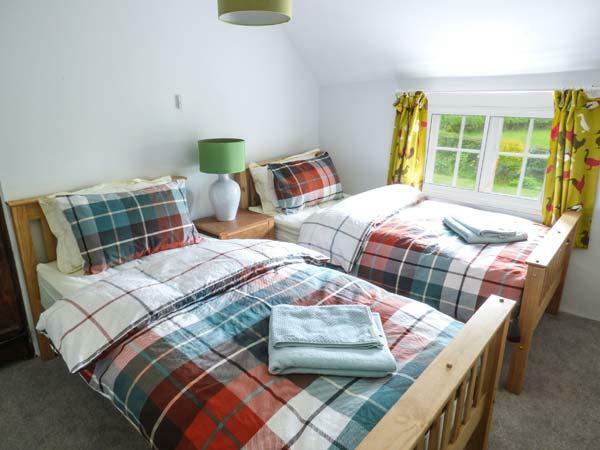 2 South Milton Cottages provides towels that are included in cost. 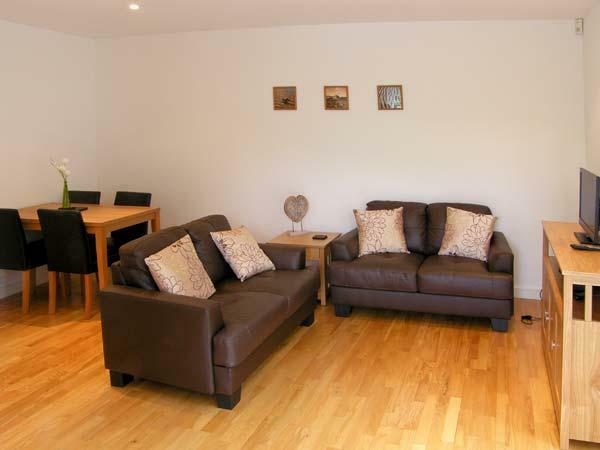 This self catering cottage in Stairhaven comes with a log fire. This holiday cottage in Stairhaven has a garden. We spent an amazing week in this beautiful well appointed cottage.Although cottage seriously underrates this immaculate,spacious well equipped holiday home.It was in a fantastic spot for walks on shingle beach or walks over the tops to next cove.We will definitely go back. 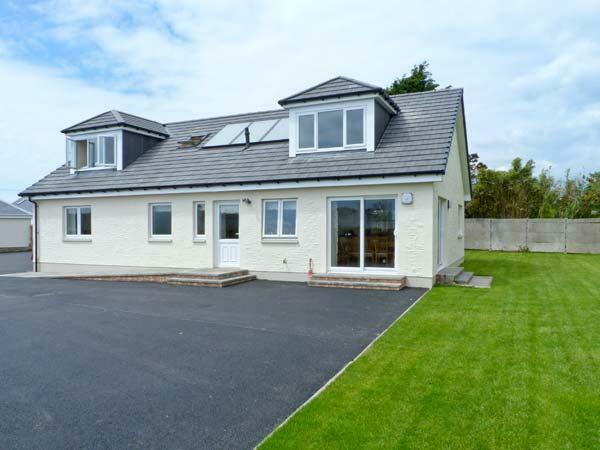 Just returned from a fantastic week in this beautiful modern cottage with everything you could possibly need, even a telescope to watch the deer in the fields behind the cottage. There are also plenty of formal gardens to visit for walking round. 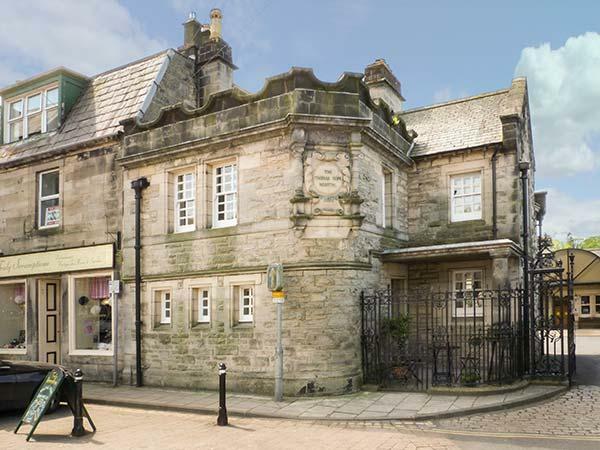 A visit to the Harbour town of Portpatrick is a must try the Crown if your a sea food lover.